The Federal Bureau of Investigation has reached out to the ANA seeking its help — and that of its membership — with an investigation the Bureau and the U.S. Attorney’s Office for the Southern District of New York are conducting into potentially fraudulent media-buying practices. The FBI outreach to the ANA was made via contact with its outside counsel Reed Smith LLP. The ANA confirmed the FBI reach-out today in a letter to members from the organization’s CEO Bob Liodice. The starting point of the investigation, per the ANA letter, is to identify advertisers they believe may have been defrauded. The Association is urging such advertisers to retain counsel, review their media-buying history and contracts, perform audits and then get advice on their options. Those options, wrote Liodice, include cooperating with the FBI or doing nothing. 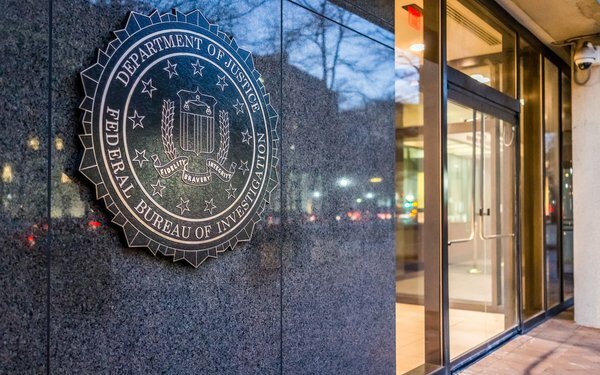 “Each member’s decision to cooperate with the FBI and federal law enforcement, or take any other action or no action is entirely voluntary and up to the member company,” Liodice wrote. On the advice of counsel, the ANA board of directors approved informing membership of the FBI’s request for cooperation and sharing information about next steps. Reed Smith’s Douglas Wood, the ANA’s General Counsel and his partner Steven Miller have had “limited discussions” with the FBI. Word of the FBI probe surfaced in previous reports. It follows the ANA’s transparency report that was conducted two years ago by K2 Intelligence that found rebates paid to agencies by media companies and related practices, often not disclosed to clients, were widespread in the industry. Recent surveys have also found that trust between agencies and clients remains low.